Last weekend, Under Armor and Corrigan Sports help execute another flawless weekend of lacrosse that highlighted the best players in the country at three different ages. 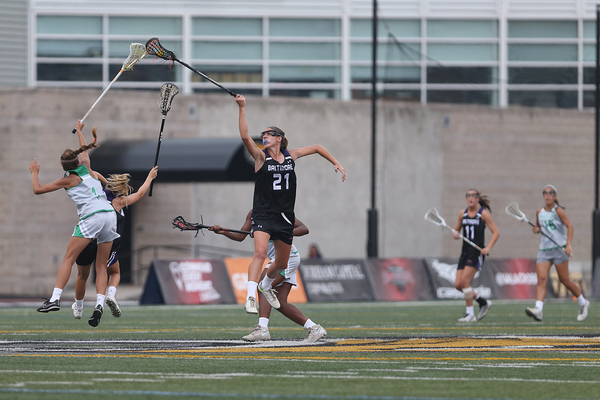 The weekend featured the Under Armour All-American games, which showcases the top 44 recent graduates from the North and South for both men’s and women’s lacrosse. Then the usual Under Armour Underclassmen games were split this year into two division Command and Highlight. The command division was created to include rising high school freshman and also included rising sophomores from 11 regions. While the highlight division, featured the top rising juniors and seniors from the same 11 regions. The 11 regions are Baltimore, Long Island, Midwest, New England, New Jersey, Philadelphia, South, Southwest, Upstate New York, DC, and West. Throughout the whole weekend, over 1000 athletes competed in this wonderful event put on by Corrigan Sports and Under Armour. The obvious headliner of the weekend was the 11th Annual Under Armour All-American game, which featured the top 44 players in the country for both men’s and women’s lacrosse are split into the North and South compete against each other one last time before they head to their respective colleges. The women’s game was very exciting and fast-paced, but the expectation that it would be very high-scoring because it is an all-star game was shut down by the stupendous play of both the North and South’s goalies. The game finished with the North coming out on top 13-11! The men’s score was the high-scoring affair we expected as the South beat the North 23-16. Local product from Loyola Blakefield, Cole Williams, was named the MVP as he scored 4 goals and had an assist. 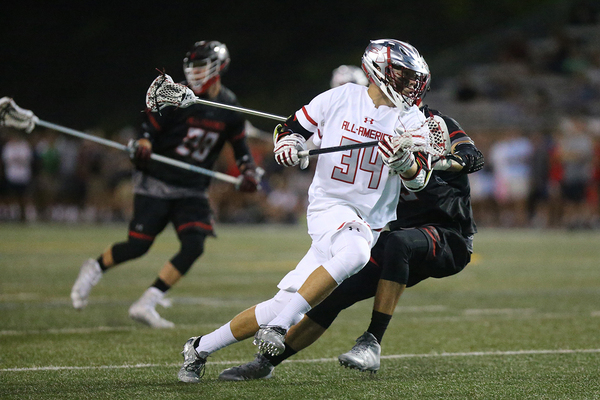 The weekend doesn’t just include the All-American games as 11 regions of Underclass lacrosse players compete to represent their region as the top. The Command division as mentioned before featured athletes in the 2019 and 2020 graduating classes. In the men’s Command division Baltimore beat Philadelphia 6-5, where Brian Shaw, a Maryland commit and current Mount St. Joseph’s student, won the MVP after scoring 3 goals in the championship. While in the men’s Highlight division, New Jersey beat Washington, DC 6-4. In the women’s Command Division, New England topped Philadelphia 15-7, while in the Highlight division a stray from the usual Orioles-Nationals Battle of the Beltway occurred as the female athletes in the 2017 and 2018 graduating classes from Baltimore and Washington, DC took center stage for the championship. 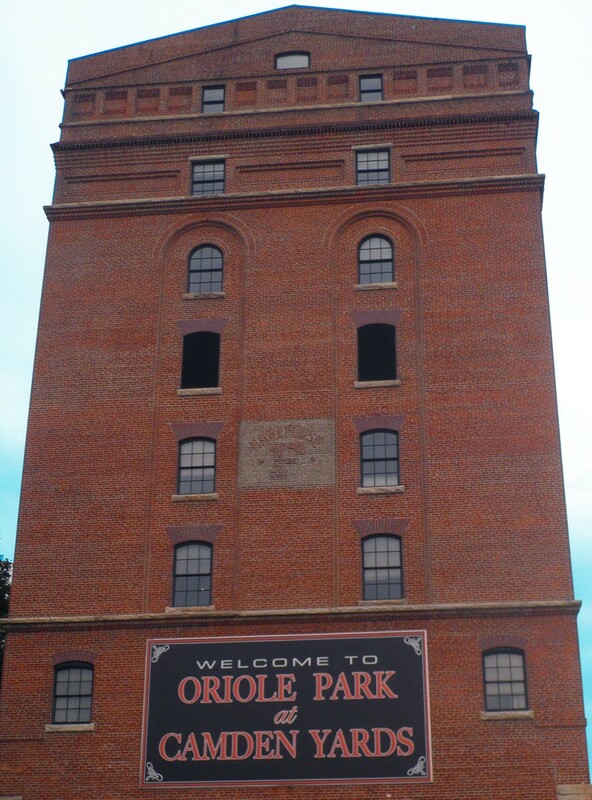 Baltimore prevailed again with a score of 10-3 and local McDonogh product Andie Aldave was named the tournament’s MVP. Baltimore Highlight division won 10-3 vs DC in the Championship. Booker Corrigan of Corrigan Sports and ESPN commented on what made the games so successful. He said, “The tryouts alone draw hundreds of college coaches for recruiting, and while the process will never be perfect, we make every effort to create a team from each region that is capable of competing in a tournament. We tell the applicants that we cannot just have kids who score goals, we must have carriers, ground ball guys, two way middies, crease defenseman, take away guys, dodging middies, and 2 lefty attackman in order to craft a team that can win games.” Booker, as many lacrosse fans know him because of his enthusiastic commentating on ESPNU as he calls college lacrosse and also many high school games, is pointing out that it is not just the flashy superstar players that get to showcase their skills at these games because a good team has much more than just goal scorers. Corrigan also stated these teams are not your newspaper all-star team. He could site numerous examples of times when local “Stars” have not played well enough in the tryout to make the team, and when virtual “No-names” have played great and earned a spot.” Booker also commented on the weekend as a whole, “The weekend is a fantastic gathering of the best in the game of lacrosse. The Senior boys and girls games are the Pinnacle of the sport at the high school level. There is no higher level of play, and no greater collection of talent anywhere.” This is exactly why the weekend has been so successful in the past and will continue to help the quickly growing game of lacrosse.